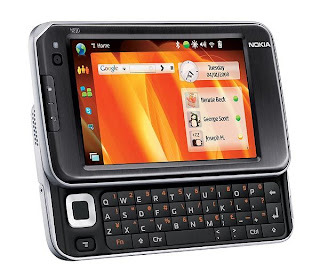 Every body loves new gadgets and now Smart introduce the new Nokia N8 with Unlimited Internet at plan 2000 until November 23,2010, only from Smart Gold. This promo is available on all Smart Wireless center nationwide until November 2003, The Plan 2000 has an Internet access, plus free 200 SMS, and 150 minutes voice calls. It is also applicable cash-out under Unlimited Data Plan 1500. Starting November 24, the Nokia N8 still available for free at Unlimited Data Plan 3000, and with applicable cash-out for the lower. The Nokia N8 is also available under Regular and Consumable Smart Gold postpaid plan. To all facebookers get it now!